Because when you’re after the hottest game, the Gamestop guy will hide it in the back until you get off work (even if you did get off at 6pm). 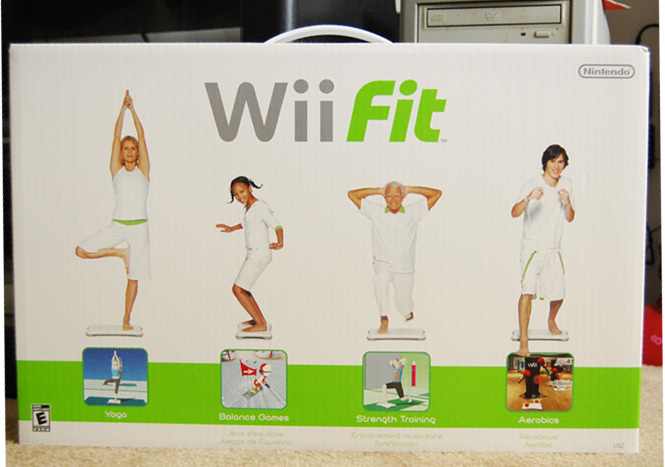 my best friend recently got the Wii and has the Wii Fit. We tried it together when she got it and it was great!